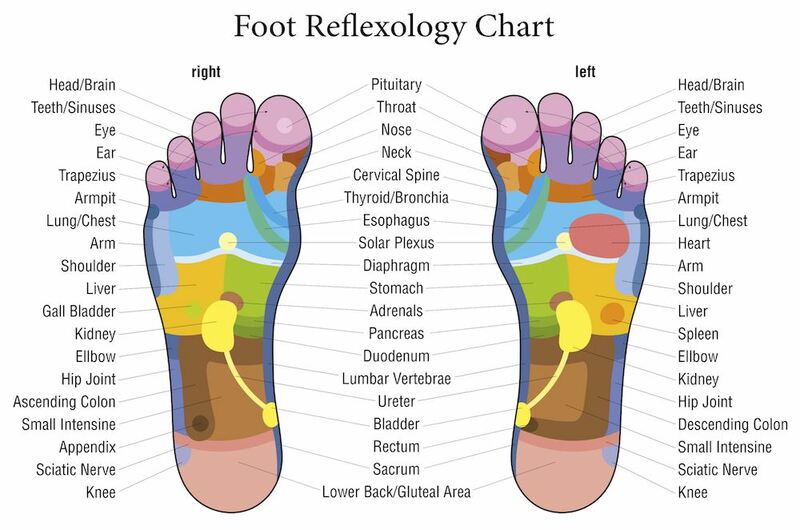 Reflexology is a non-invasive complementary practice involving the use of alternating pressure applied to reflexes within reflex maps of the body, located mainly on the feet, hands and outer ears. 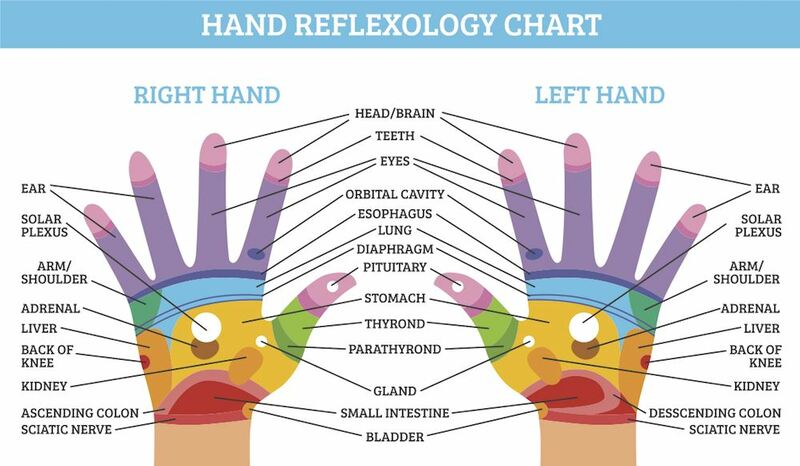 Definition from the Reflexology Association of America. From reflexology authors and experts Barbara and Kevin Kuhns. 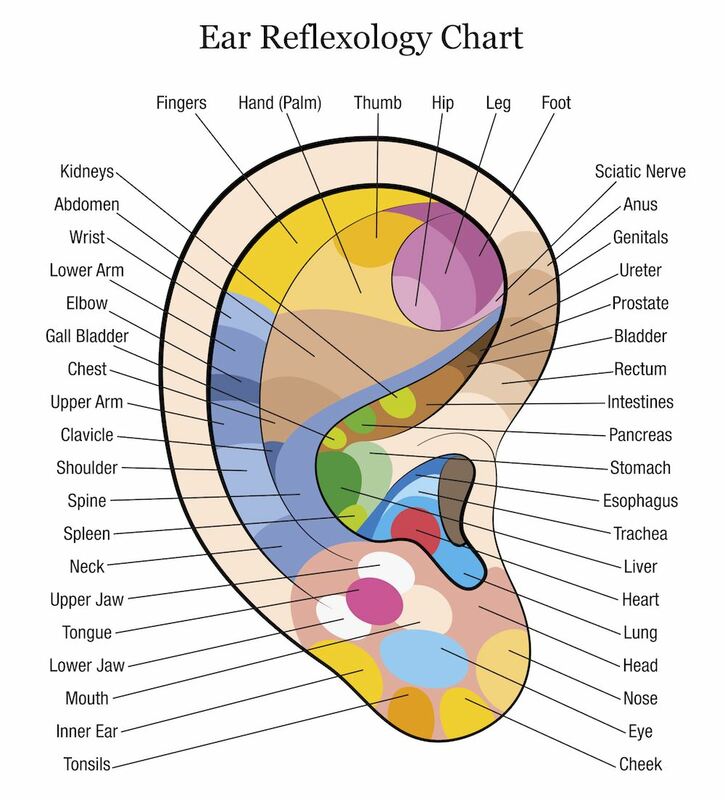 A great resource for Reflexologists and other bodywork professionals is the Associated Bodywork and Massage Professionals (ABMP). Membership includes liability insurance, discounts with companies for office equipment, marketing tools, travel and personal care and continuing educational resources. A non-profit member association dedicated to unifying all reflexologists for the recognition, excellence and professional strength of Reflexology. NACAMS is a national association that serves health, wellness, and beauty professionals by providing practice support, marketing materials, state licensing and insurance requirements, and access to liability insurance.